Omar Oil Field (Syria) (AFP) - Among thousands fleeing the crumbling dream of an Islamic State group "caliphate" in eastern Syria are alleged jihadists but also survivors of some of their worst atrocities. "We did everything they wanted to do with us. 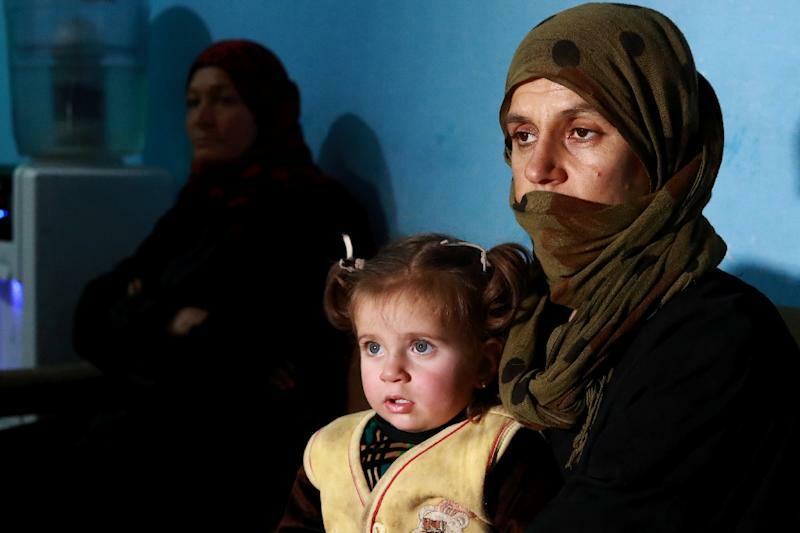 We couldn't say no," says the Iraqi woman from the Yazidi religious minority, after fleeing her IS captors. 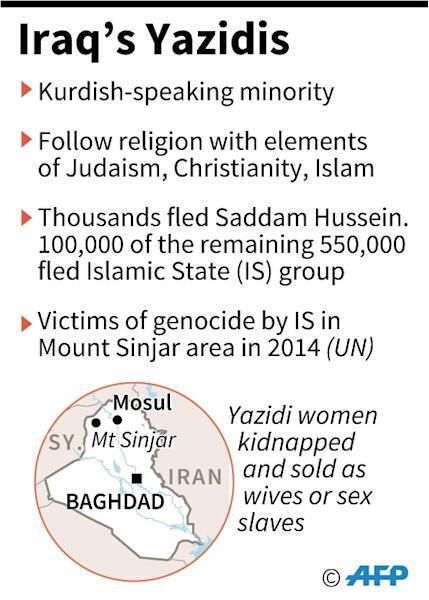 In 2014, IS jihadists rampaged across swathes of Syria and neighbouring Iraq -- including the northern Iraqi region of Sinjar, home to a large Yazidi community. The Kurdish-speaking Yazidis follow an ancient religion rooted in Zoroastrianism, but IS considers them to be "apostates". "They flogged me with a hose. It left marks on my back, and I couldn’t sleep on it," she says. 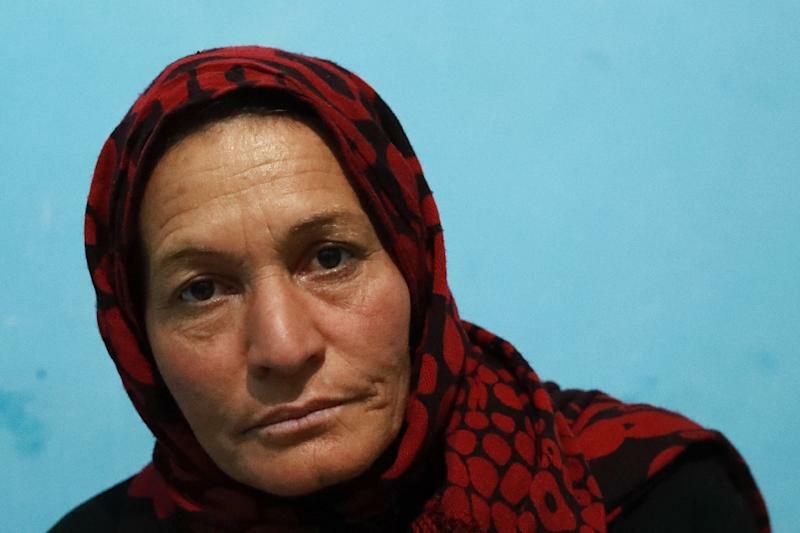 After they abducted Nadine, IS jihadists took her across the border to the group's then de facto Syrian capital of Raqa. At the height of its rule, IS controlled territory the size of Britain, but today it has lost all but the eastern patch to various offensives -- including by the SDF, backed by air strikes of the US-led coalition. "We're definitely... fighting IS to free more captives -- and not just Yazidis," YPJ spokeswoman Nasreen Abdallah told AFP.